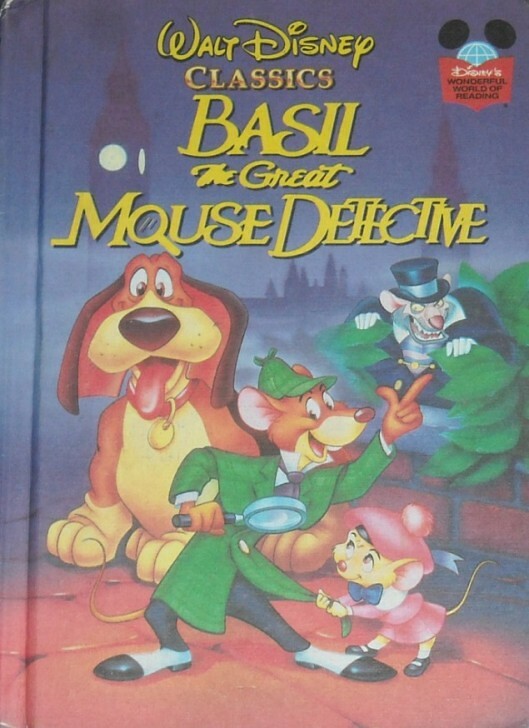 Description: The evil Ratigan plans to kidnap the queen and replace her with a life-size toy queen whom he will rule England; but master mouse detective Basil of Baker Street steps in to foil the plot. Based on the Disney movie of the same title. Note: This book is exactly the same in illustration and story reading as This Book, This Book and This Book. The only difference is the cover image.